Eligibility: Customers who reside in the West BC Region. 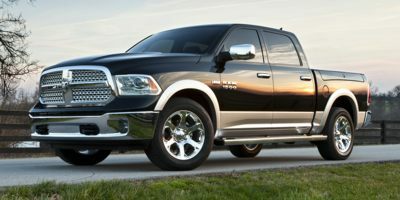 Qualification: Lease turn-in of any FCA or Competitive brand vehicle also qualifies for this program. The vehicle must be turned in at time of new vehicle purchase/lease.